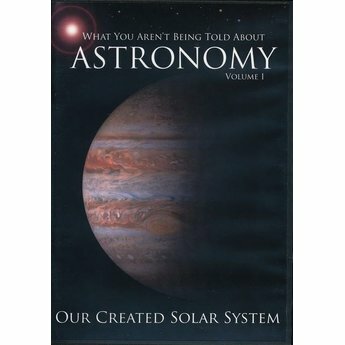 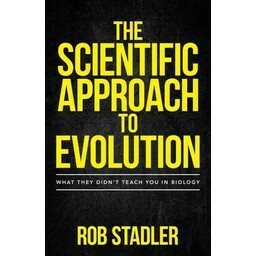 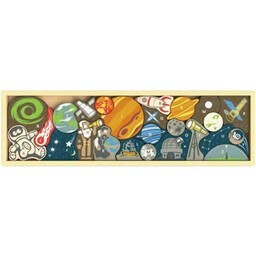 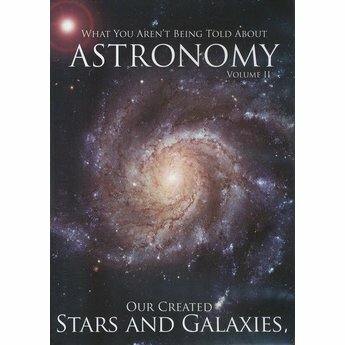 This pack includes all three volumes of the What You Aren't Being Told About Astronomy series. 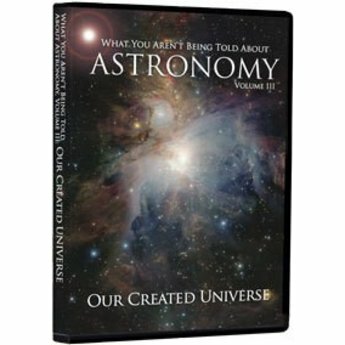 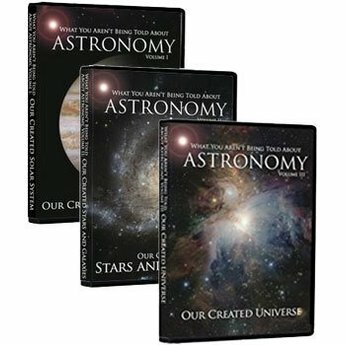 Both engaging and informative, these DVD's explore the nature of our solar system and beyond, and how they cannot fit within an evolutionary worldview. 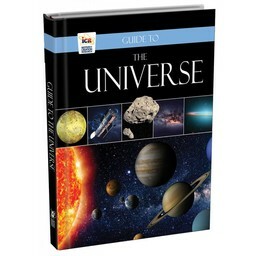 Total Shipping Weight: 9 oz.